I'm going to go ahead and say it: Toner might be the most misunderstood skincare product of all time. After doing an informal poll of family and friends, I've come to the conclusion that many people have a rather murky understanding of it. If they use it, they only do so because they feel like they should. If they don't use it, it's because they associate it with the stripping, alcohol-filled formulas of past adolescent acne struggles. According to NYC cosmetic dermatologist Sejal Shah, MD, founder of SmarterSkin Dermatology, that mistrust of modern toners is common. "Traditionally, a toner's function was to completely cleanse the skin and often they were formulated to be very astringent to remove any traces of oil and debris," Shah said. 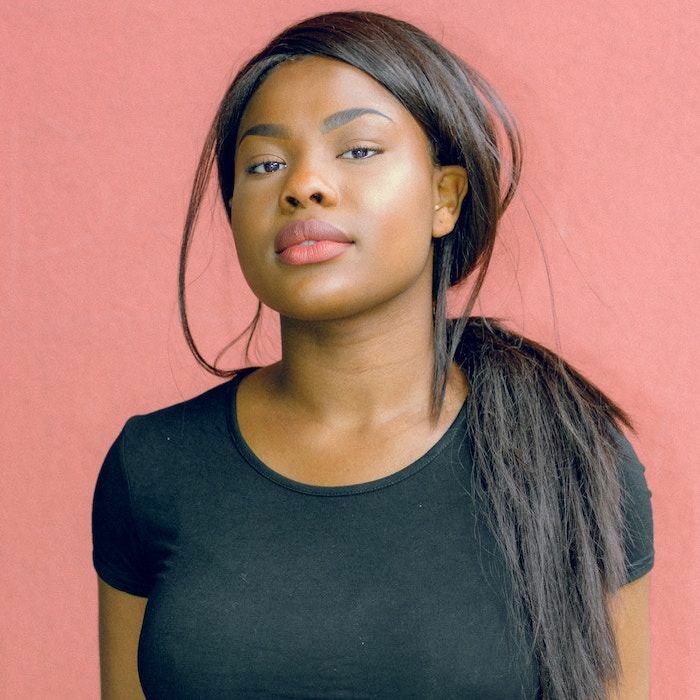 "While the newer generation of toners may still remove traces of debris, they're really meant to nourish and replenish the skin after cleansing and act a primer for the rest of your skincare products. There are toners on the market to address a range of skin concerns." In other words, modern toners are gentler, more effective, and more nourishing than those of the past. Plus, they target all kinds of different skin concerns. Keep scrolling to see the best toners for every single skin type. 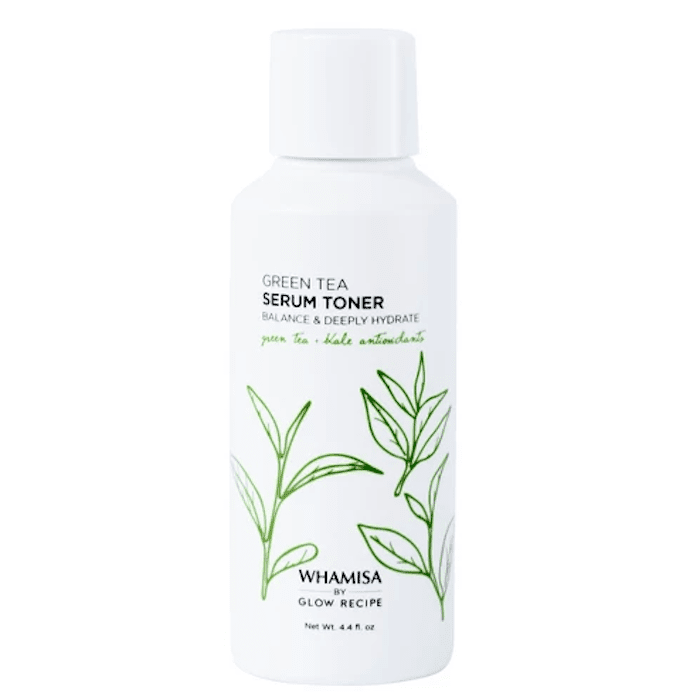 Let's start with the highest-rated toner on Target's website—this one from K-beauty brand Missha. It's formulated with bedrock water from the Blue Mountains of Australia, baobab seed extract, and something called the Powerful Vitality Complex. 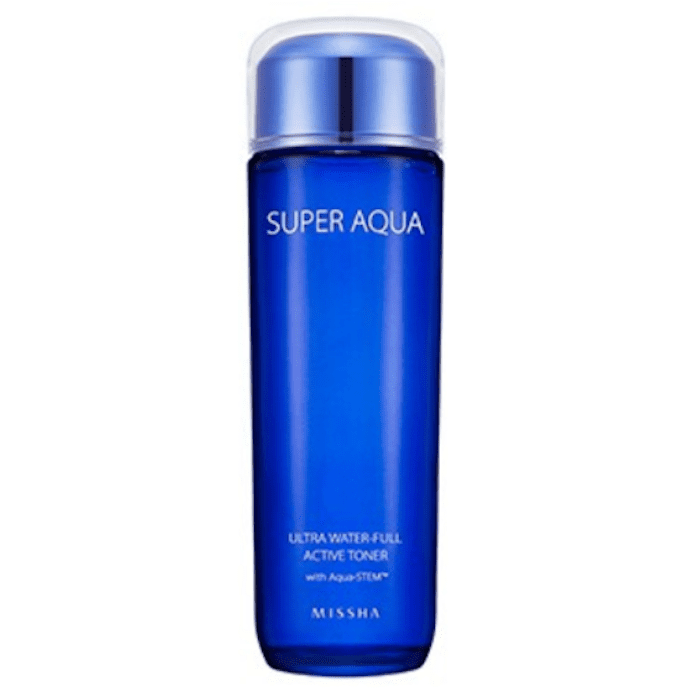 Its lightweight liquid texture makes it extremely hydrating. Use it after cleansing and before moisturizing for an added layer of much-needed moisture. The reviews are glowing. "This has a slight gel consistency which essentially becomes watery upon rubbing," writes one happy customer. "I love this toner. It has single-handedly changed my skin game. Great for dry and dehydrated skin. It may be enough as a moisturizer during summer for people with oily skin." 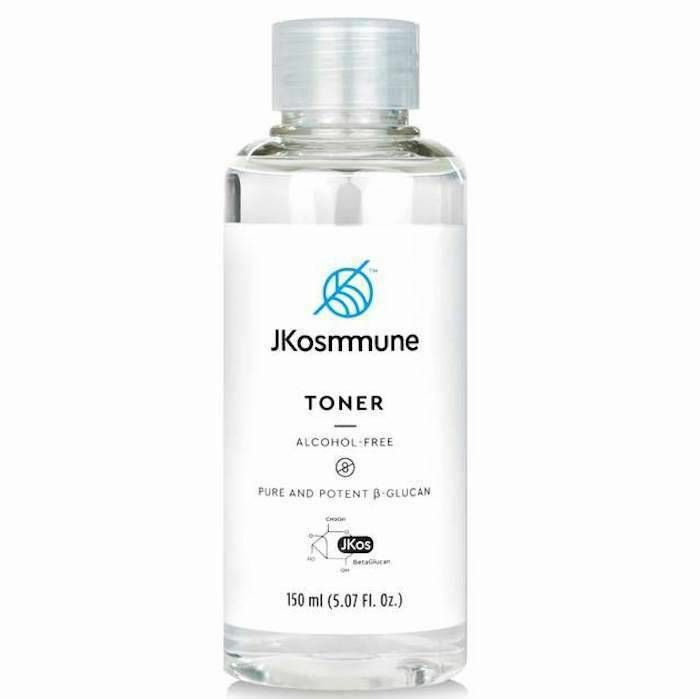 We already have a handy list of the 12 best toners for dry skin, but this JKosmmune pick is worth mentioning again, thank to the beta-glucan found inside. Beta-glucan is a molecule that protects against environmental stressors and hydrates the skin 20% better than hyaluronic acid does (which is kind of insane, considering that hyaluronic acid holds up to 1000 times its weight in water). This toner, along with the other ultra-hydrating products in the line, saved my skin the midst of a subzero Michigan winter. "No one would be able to tell that I have oily skin anymore thanks to this toner," she writes. "I've seen a noticeable difference in my skin since I started using this just over a week ago. Fewer breakouts, smaller blemishes, and a visible fade to my dark spots. 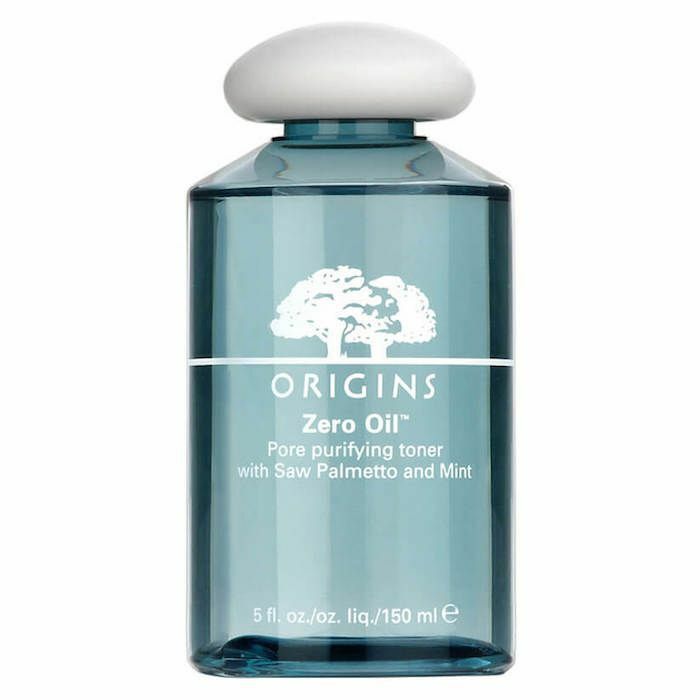 I love Origins products and will definitely buy this again." Acne is frustrating and annoying, but that doesn't mean you can't find natural products to fight it. 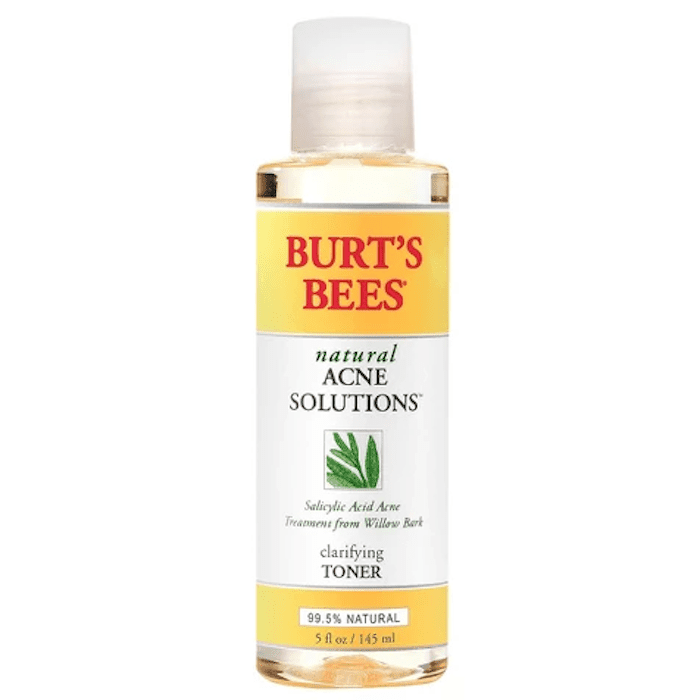 This Burt's Bees toner, for instance, is only $9 and contains a variety of effective anti-acne ingredients like witch hazel, lemongrass, and willow bark extract. It instantly clears pores and prevents future breakouts, and that's according to the reviews. "I love this toner so much!" writes one reviewer. "It has a nice smell and leaves my face feeling fresh. It doesn't dry out my skin like other toners have. I haven't had any breakouts and has helped with uneven pigmentation on my skin since I started using this toner and I feel confident now!" Combination skin can be tricky because half of it overproduces oil, and the other half is prone to dryness. 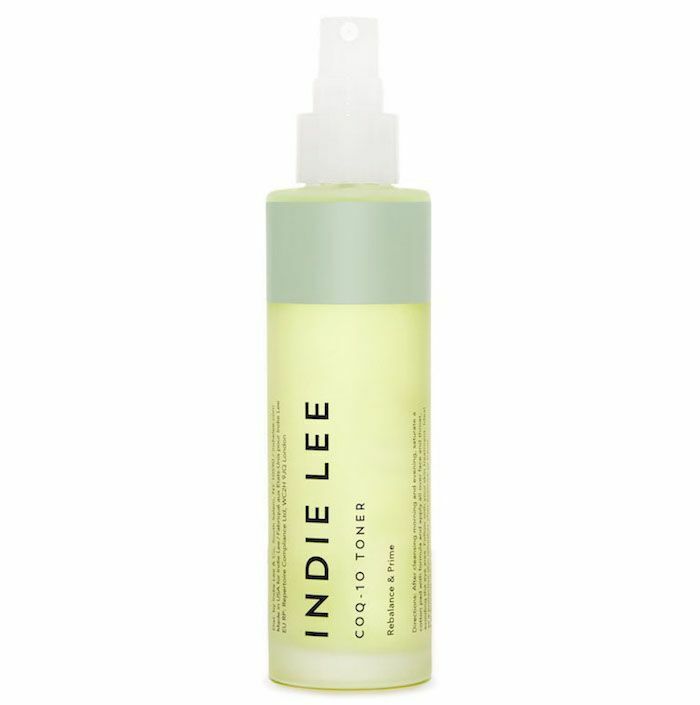 What it needs is a toner that rebalances the skin, like this one from Indie Lee, one of our favorite clean beauty brands. It's alcohol-free and antioxidant-rich, so it nourishes without drying. The key to this toner is its pH-balancing powers, which help control oil in the T-zone while hydrating any dry spots. While it may be new to Sephora, the reviews are already overwhelmingly positive. "I am so glad Sephora is carrying this now. I've been using this CoQ-10 Toner for a while," writes one user. "I've got through at least 4 bottles. It is a permanent staple in my skincare routine. I have combo skin with large pores and I use this toner right after cleansing. This product calms the redness, sinks into my skin and hydrates my face and neck. It prepares my skin for whatever serums or treatments I may use next." This toner is unique because it's not just a toner. It's a toner-serum hybrid, which means you can accomplish two different skincare steps in one. It's from the buzzy K-beauty retailer Glow Recipe, and it happens to be one of Target's highest-rated toners. Green tea, along with other superfoods like kale and broccoli, balance, hydrate, and nourish skin. It also has high concentrations of vitamins A and C, which provide antioxidant and brightening benefits. Positive reviews abound. "I have found this toner to be more effective in preventing my combo/acne-prone skin from drying out," writes one reviewer, "but not making it oily either!" Here's a customer favorite. 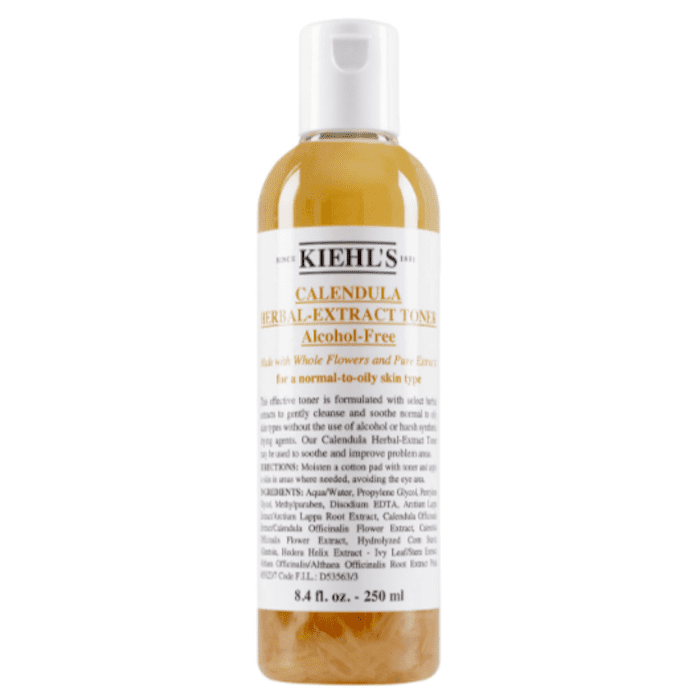 This toner is formulated with calendula leaves that float around the bottle freely (calendula is an ayurvedic herb that soothes skin). It also has inflammation-fighting allantoin and hydrating burdock root. We love how soothing and cooling it feels on the skin, and other customers seem to agree. One calls it an "all-time classic" toner. "I've been using this toner for years, in the morning and evening after washing my face," the reviewer writes. "It removes any leftover makeup and soothes my combination skin without making it feel dry or oily. For anyone looking for a hydrating, calming toner, this is the holy grail!" 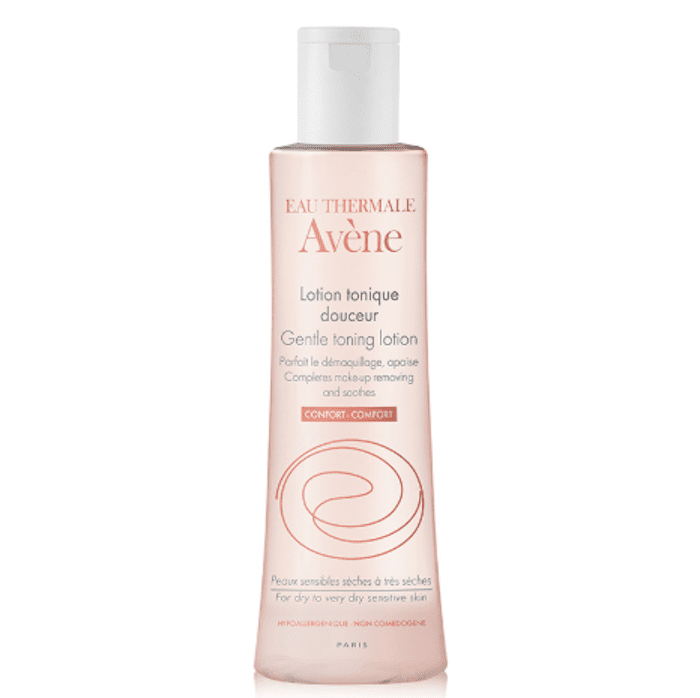 Avène's Gentle Toner is another one that's specifically formulated for easily irritated skin. It uses the brand's famous spring water to hydrate and soothe while silicates form a barrier against pollutants and environmental aggressors (that's why this toner is perfect for using in the morning especially). "I just recently purchased Avène Gentle Toner, and I love it," writes one reviewer. "My skin is sensitive and thin and a bit on a dry side. This toner works great, and I feel my skin feels very soft after application and has enough moisture through the day." 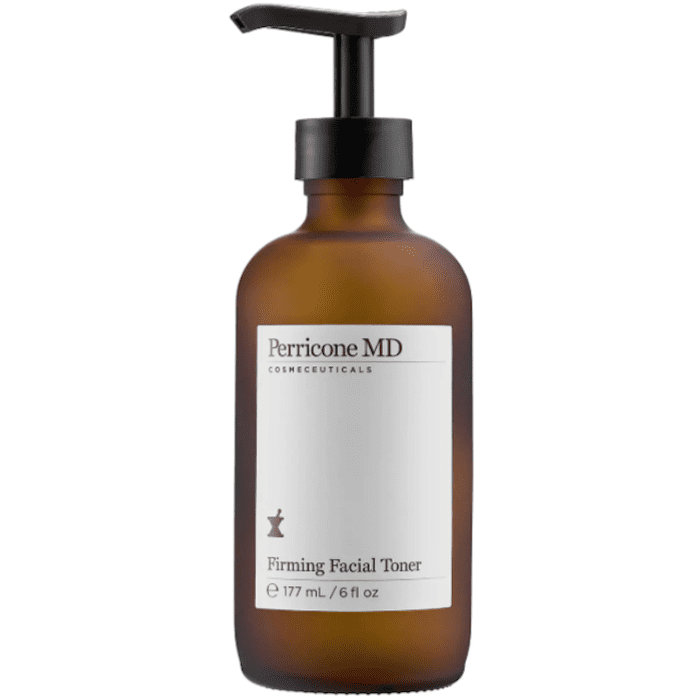 If you're curating an anti-aging skincare routine and you want in on the toner action, look no further than this one from Perricone MD. Its paraben-free formula firms the skin and balances its pH levels. It even has alpha-lipoic acid, which goes to work on fine lines and wrinkles. "I love this product. It tones and leaves my face feeling both firm and soft, if that makes any sense. This has been added to my Perricone regimen," writes one reviewer. 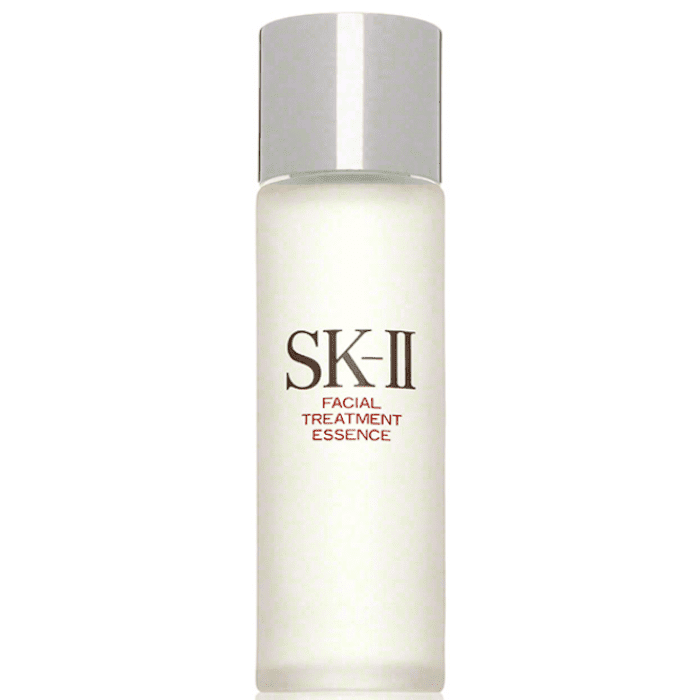 It's difficult to find another toner/essence more beloved by the Internet than SK-II's Facial Treatment Essence. Yes, it's expensive, but it also works to smooth, refine, and balance mature skin. "Been using this over 2 years," writes one Sephora reviewer. "My skin is left dramatically smooth and wrinkle-free. I'm in my 30s, so not sure if it's cause of the product or I just haven't succumbed to getting wrinkles yet. But in any case this stuff is great! My skin feels dry and patchy when I go a day without it." There you have it. Those are the 10 best toners, based on skin type and concern. Now that you have all the toner info you need, check out moisturizers next. Here are the 10 natural moisturizers that will leave your skin smooth, hydrated, and buttery soft.